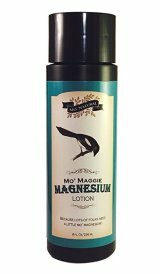 If you have chronic areas of muscle tension that you need to work on and stretch all time, you should rub magnesium lotion directly on those areas. It can make a big difference. If you know anyone who wakes up in the middle of the night with leg or foot cramps then please, please, please...tell them about magnesium lotion. It really works. I've tried many brands and think Mo Maggie's is the best one out there. The lotion is what you want. 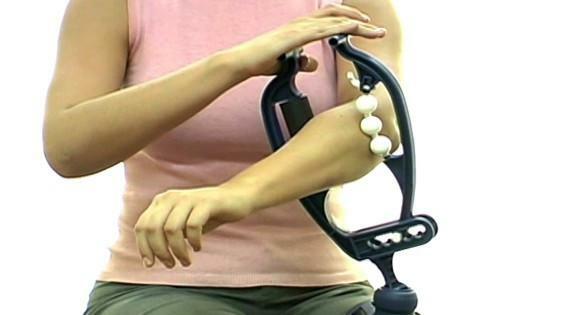 You just rub it on before bed and forget about it. I've tried the "magnesium oils" and the "magnesium gels" and they tend to burn the skin and are rather messing...staining sheets and clothing. This is amazing stuff. And it's pretty cheap. I own this and use it all the time. Cut an "X" in a tennis ball and stick it on the end knob and you'll be able to release spots in your own back with much less effort. I Own This and Use This. It's GREAT! This diet actually works amazingly well for women, men, young and old. You do this program one day a week (two days a week if you want to lose weight fast) and you will lose weight. I know because I do this diet. The book is currently on sale for $10 (regularly $50) and it comes with a 100% money back guarantee. I'm not sure it gets much better than that! For more info on, "Eat Stop Eat": Click Here! To check out, "Eat Stop Eat": Click Here!